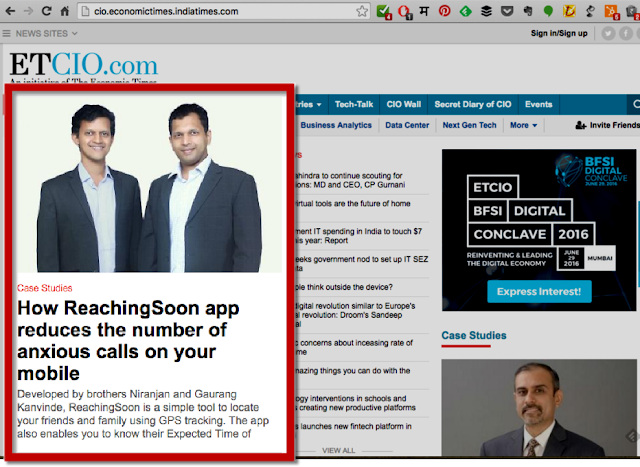 Economic Times published a case study on Reaching Soon app yesterday on their ETCIO Online Edition (http://bit.ly/reachET1). A great thing to happen when an early stage app gets such visibility. 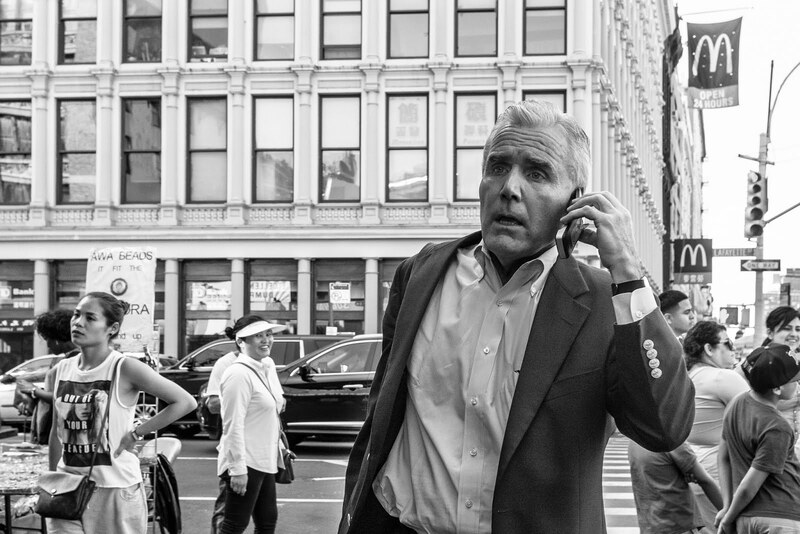 On a busy downtown street you will always find many 'helplessly lost' people talking on their phones as they walk. If you eavesdrop these people, you will find most of them are either anxiously asking "where are you?" or answering that question. Usually they share landmarks such as street numbers/ shops/ buildings. But the other person is left on her own to locate those landmarks. It's also very common for the same two callers to speak more than once before they finally meet. At times the call does not get through for reasons such as network congestion, the line is busy or the other person is driving. Overall - it is not a pleasant experience after all. Do you remember your own such experience? We all have experienced it. Thank God we at least have mobile phones; can you imagine how difficult it was in the 90s? We ourselves experienced this problem so many times when we had visitors or delivery boys calling to seek help with directions. And more often than not - there had to be more than one calls until they reached us. For a person to give correct directions, she must know exact location of the other person. But what if the person still loses his way even after giving directions? What if they are meeting in an unfamiliar area? That's how MapFindMe - Now Reaching Soon was born to solve our own problems. Life becomes much simpler when we can locate each other person on the map, and they can see us too. Once we see each other on the map and can track for that time, there is no need to make anxious calls. We immediately know whether they are taking the right path and how soon they would reach. If one takes the wrong path, the other person can inform immediately. Such an easy solution for a routine problem! Click here Get the Reaching Soon Android app from Google Play Store. 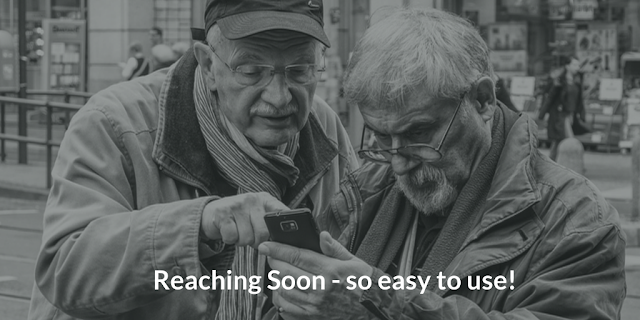 If you already have it, make sure it is current, as we keep updating it all the time. And iPhone users, we shall bring one for you very soon.